Are you looking to get schooled in smoke? 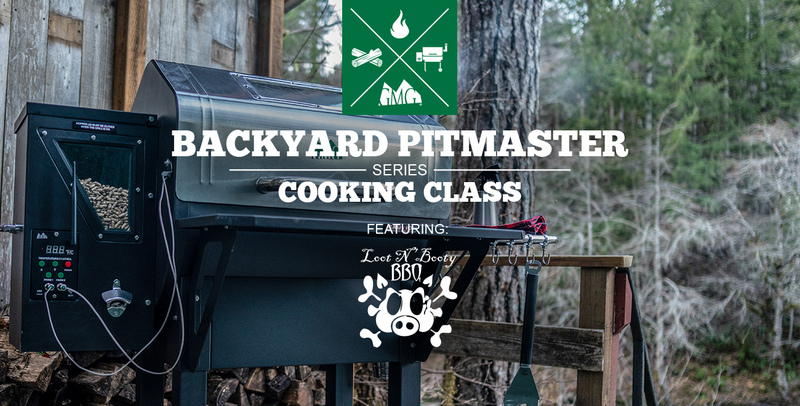 Backyard Pitmaster class is back in session and there will be a BBQ master at work. Come let the smoke roll with Sterling Smith of Loot n Booty BBQ, you wont want to miss this! What’s on the menu you ask? There will be beer, bbq, and a lot of critical information to be shared, so get out to Texas Star Grill Shop to get your grill on.